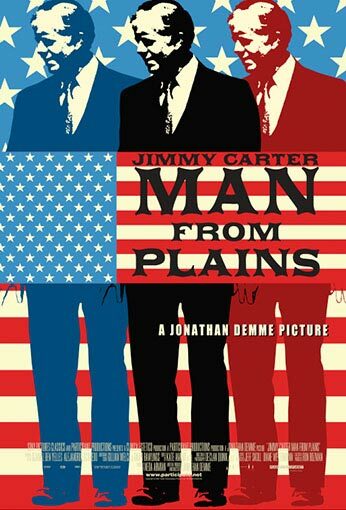 Jimmy Carter Man From Plains is an intimate, surprising encounter with President Jimmy Carter. Following the path of Mr. Carter’s recent controversial book tour for Palestine ­Peace Not Apartheid, Academy Award®-winning director Jonathan Demme reveals a complex individual who, with the gusto and determination of a youngster, criss-crosses the country to get his message across, even as that message creates a media onslaught in which his credibility and judgment are called into question. Jimmy Carter Man From Plains explores both the private and public sides of Jimmy Carter, whose intense sense of justice compels him to pursue, with undiminished energy and hope, his lifelong and deeply spiritual vision of reconciliation and peace.